Try not to get mad at what I’m about to say, but Google released another iOS-exclusive app today. I’m sorry! I’m just the news deliverer! Would it help if I told you that we could see the technology from this app on Android? Better? OK, let’s talk about the app. It’s called Motion Stills and it allows users of iPhones that shoot Live Photos (the short video clips taken before and after pictures in the iPhone camera) to turn them into easily shareable GIFs. It’s probably awesome. It also uses some video stabilization magic to make them super cool. Here, check out a few of Google’s examples. Again, the app is currently only available to iPhones, which makes a lot of sense since they are the only phones that shoot Live Photos. Yeah, I know, there are other phones that shoot Live Photo-esque clips, but it was probably easy for Google to focus on the iPhone here to try and perfect this new tech. On that note, Google perfecting the tech is exactly how it comes to Android. 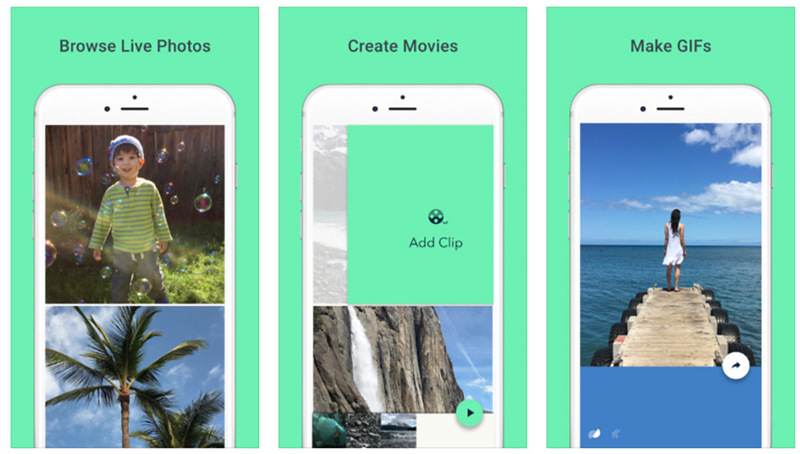 According to a blog post announcing Motion Stills, the Googlers involved said that this app is really just an experiment and a way for them to “iterate quickly on the technology needed for short video creation,” but that their “hope” is to integrate the feature (making short videos into awesomely stabilized GIFs) into Google Photos. See, it could come to Android…because we have Google Photos!